Words on Woodcuts: The Nautilus and the Ammonite is now for sale! 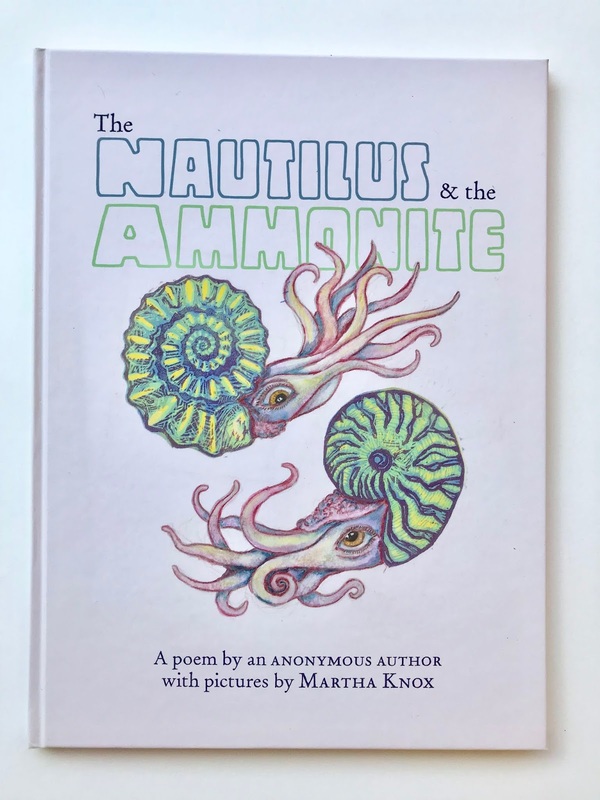 Announcing the release of The Nautilus and the Ammonite! The Nautilus and the Ammonite is my latest book project. It features an anonymous poem that I simply fell in love with. The poem dates back to the 1800’s, an era when the science of paleontology was still taking its first steps. Its narrative follows two ancient mollusks, friends who together witness the last days of the Cretaceous, and one - the Ammonite - who is lost in the same event that took the dinosaurs. 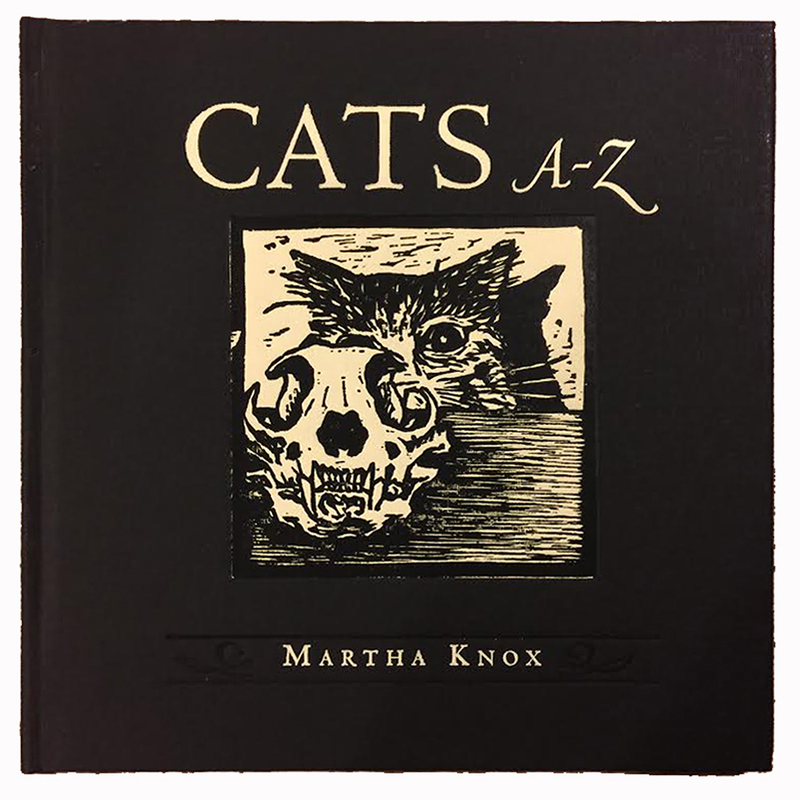 This book is unique in that it juxtaposes old fashioned poetic language with contemporary visual art. 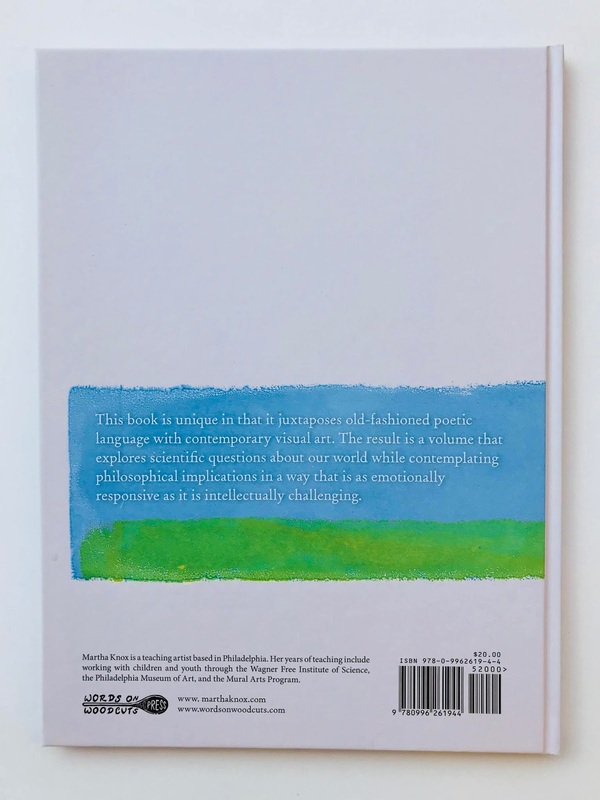 The result is a volume that explores scientific questions about our world while contemplating philosophical implications in a way that is as emotionally responsive as it is brainy. 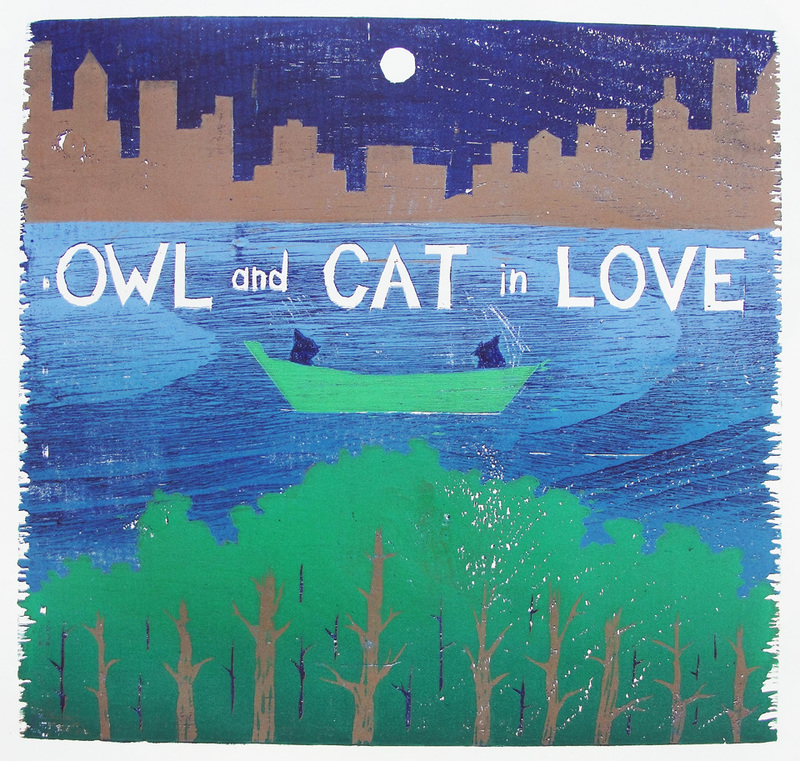 You can view all the artwork and hear the poem in a Read Aloud version of the book on YouTube found here. 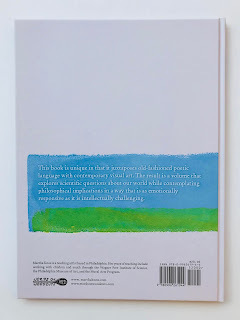 The book is 9" x 12" Smythe sewn case bind (hardcover,) color offset printing, 32 pages plus printed end sheets. First edition of 300. Retail price of $20.00. 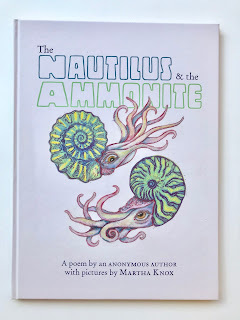 Get a signed copy (FREE SHIPPING for US customers) by contacting me directly at marfknox (at) gmail (dot) com with the subject line "Nautilus and Ammonite".